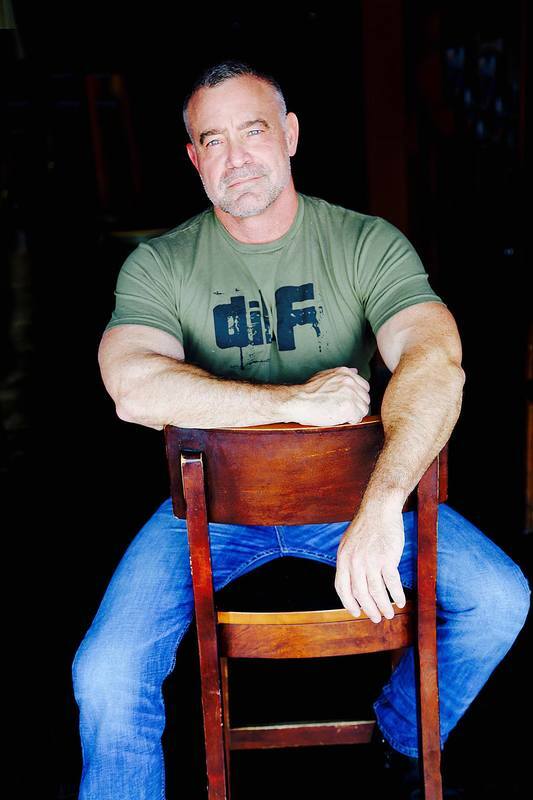 The DILF Party was created in October 2014 in San Diego, CA for a local bar that wanted something new for the community and that would help connect older and younger men. The party began as just a social event and did not include a DJ or music. The event now has grown to a full blown dance party with DJ's and themes featured monthly. In March 2016, Joe Whitaker and the Man Upp team began taking the event on the road and it has now been in 17 US cities and 3 Canadian cities. The event is held monthly in San Diego, Los Angeles, Atlanta, Dallas and New York. In other cities like Palm Springs and Fort Lauderdale the event is held quarterly. About Joe Whitaker-Creator of The DILF Party and MAN-UPP. ​The idea for MAN-UPP came about a few years ago as I was about to be forced “out" and having to reveal a part of me that I had kept secret for so many years. If my Dad had been living at the time, I want to believe that no matter what, he would have said those words to me because that was his way of reminding me that he loved me. You can email me with questions or comments at joe@manupp.net or follow me on Instagram at JoeofManUpp.